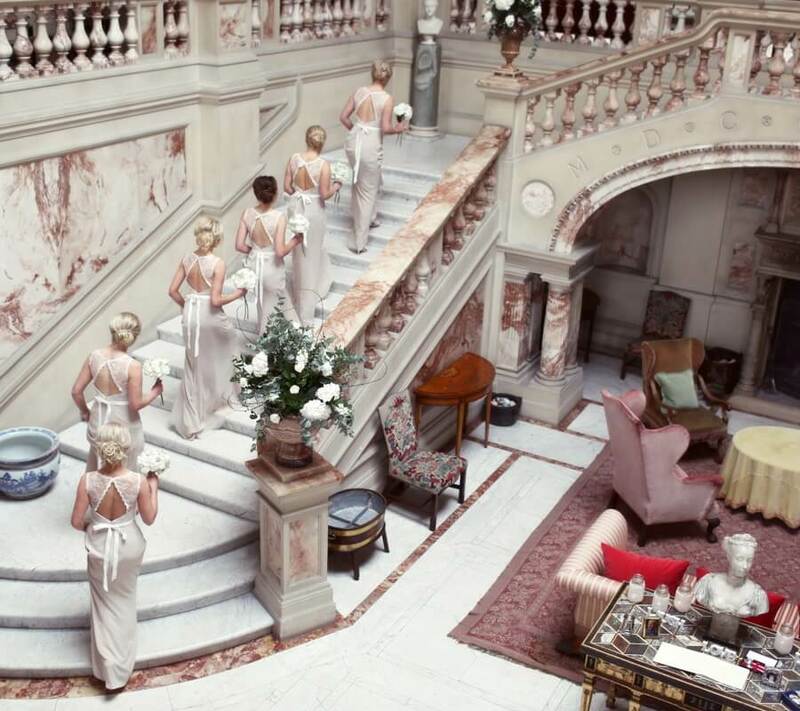 Gosford House is available for a limited number of wedding receptions each year. 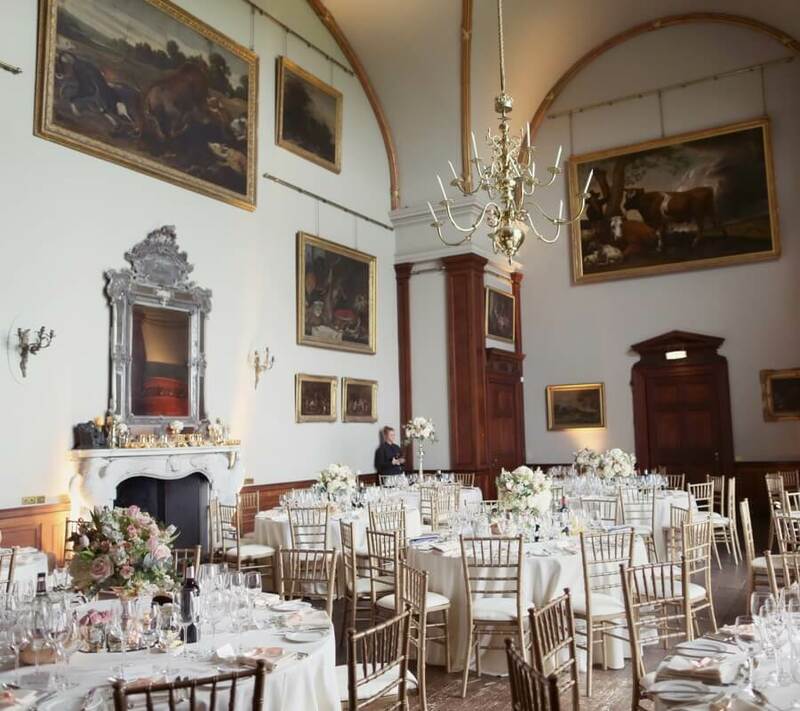 The house is ideal for hosting larger wedding receptions, making full use of the magnificent two tier Marble Hall along with the south and west exterior balconies. The main Dining Room seats up to 100 guests with the adjoining Octagon Room able to seat a further 48 guests in equally wonderful surroundings. Where numbers are likely to exceed 150 guests we are able to position a marquee adjacent to the house where your guests will still have free flowing access to the public rooms via the rear steps throughout the duration of the reception. The house can be hired on a venue only basis or as part of our wedding package offering you the flexibility to plan your wedding how you imagined it! Please note we do not offer wedding ceremonies in the house.